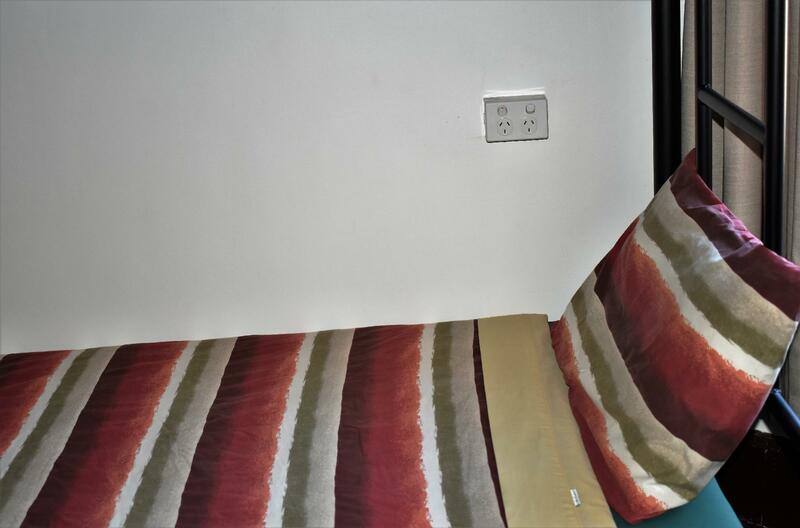 للمسافرين الذين يرغبون أن يعيشوا كل ما تقدمه المدينة، Hobart's Accommodation & Hostel هو الخيار الأمثل. إن موقع الفندق الاستراتيجي، الذي يبعد 0.5 Km فقط عن مركز المدينة، يسمح للنزلاء بالوصول سريعاً وبسهولة إلى العديد من الوجهات المحلية المثيرة. كما يمكن الوصول بسهولة إلى عدة معالم سياحية قريبة. 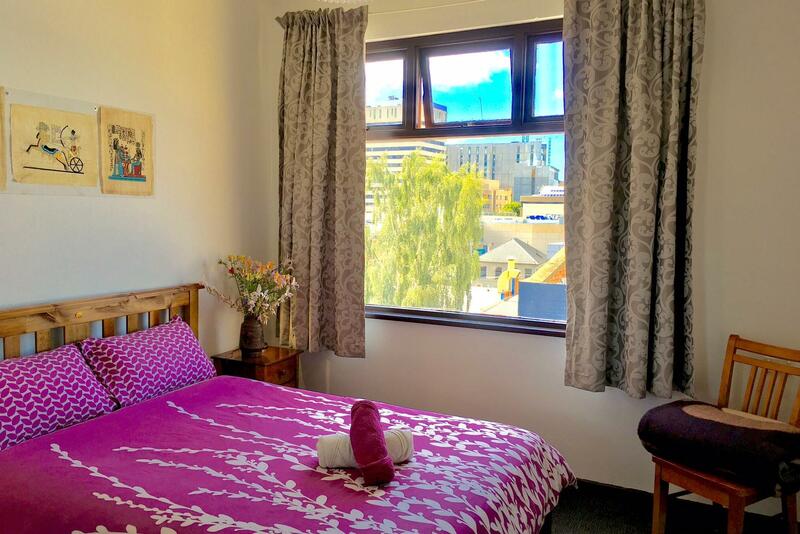 يعمل Hobart's Accommodation & Hostel على ضمان إقامة مريحة لضيوفه من خلال خدماته الممتازة وحسن ضيافته. يمكن للنزلاء الاستمتاع بالميزات التالية: واي فاي مجاني في جميع الغرف, خدمة غسيل ذاتية, خدمة سيارات الأجرة, خدمة حجز التذاكر, مطبخ أثناء إقامتهم في هذا المكان الرائع. تتضمن كل غرف النزلاء وسائل الراحة والتسلية المصممة خصيصاً لضمان الراحة القصوى للضيوف. كما أن مجموعة الخدمات الواسعة الموجودة في الفندق لضمان راحتك تترك لك الكثير من الخيارات لقضاء وقتك أثناء فترة إقامتك. إن Hobart's Accommodation & Hostel هو خيار ذكي بالنسبة للمسافرين، فهو يوفر إقامة هادئة ومناسبة للاسترخاء. 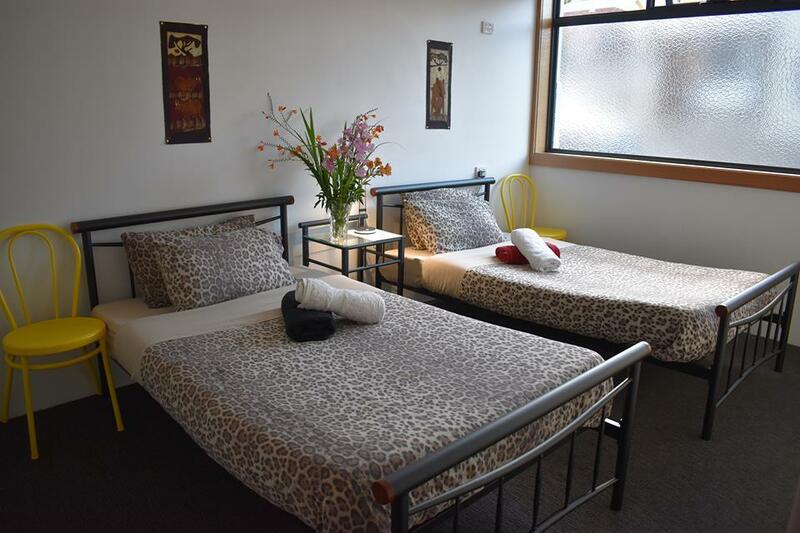 compared to other places I have stayed at, this is really a nice backpackers: clean, fairly comfy beds, accomodating staff, and the biggest bonus imho is the peace and quiet at this hostel. A little more expensive than the other two places in the immediate neighborhood, but you get what you pay for, and for me having a relaxed atmosphere was worth the little extra expense. Clean room, shower rooms. Sometimes it was quite crowded in the kitchen and the stove was not working properly, but the staff were really very helpful. Just sometimes when people talking outside the building it was a bit noisy, and if a desk is included in the room, the shower wall is opaque instead of glass that would be perfect! 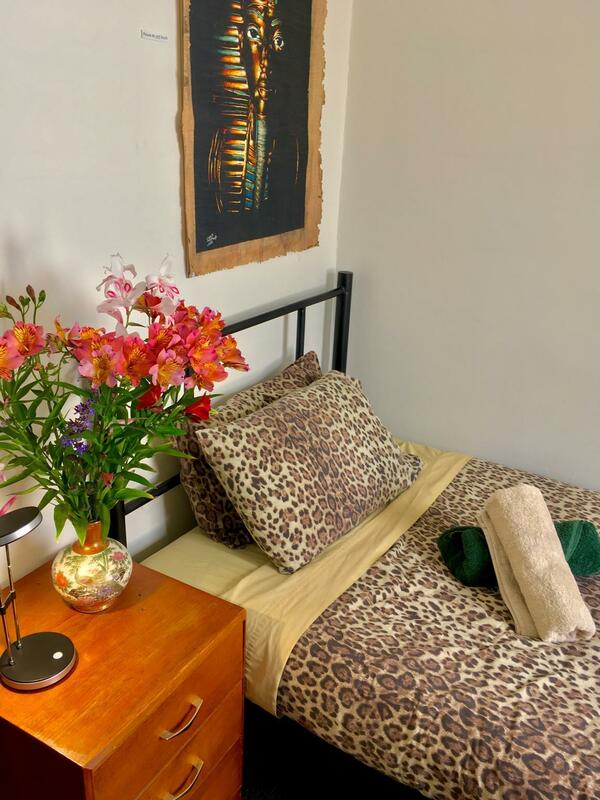 Stayed with my granddaughter and found the accommodation clean and in a great location as you can walk to the CBD and sounded by great eateries. I would recommend this accommodation for anyone on a budget. Clean facilities, friendly and helpful staff. Nice dining room. Good to have a desk and chairs in the rooms. All very pleasant experience, quiet stay and nice management. Staff was very accommodating and helpful. Nice, comfortable and quiet environment. Overall a good stay, two small issues though, There was soap in the small bathroom for the first two days but not the last two so I had to use the other bathroom to wash my hands... and Sunday morning around 7 AM children started running up and down the halls screaming.. Who brings kids to a hostel? 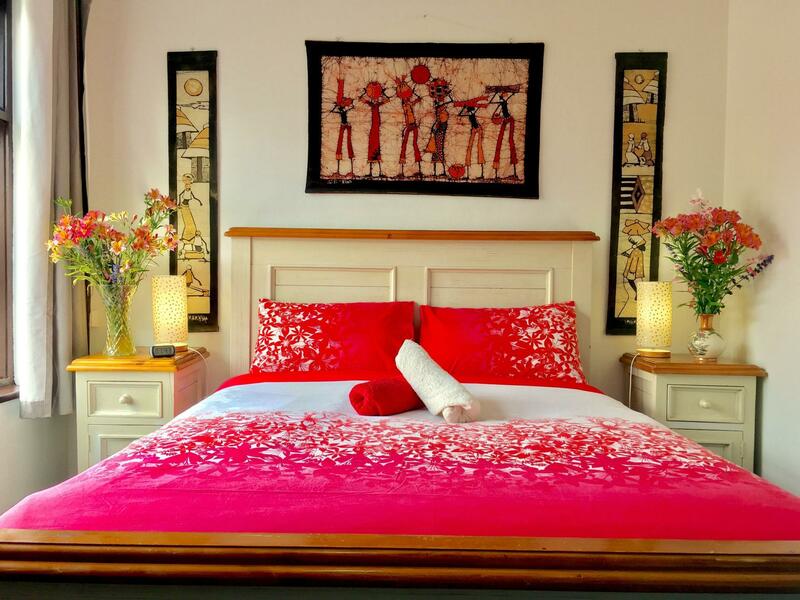 Room was basic but clean, staff was very friendly, great location as its just a short walk to the center of the CBD. Also if you are looking for a good inexpensive meal the shamrock hotel around the corner is a good place. 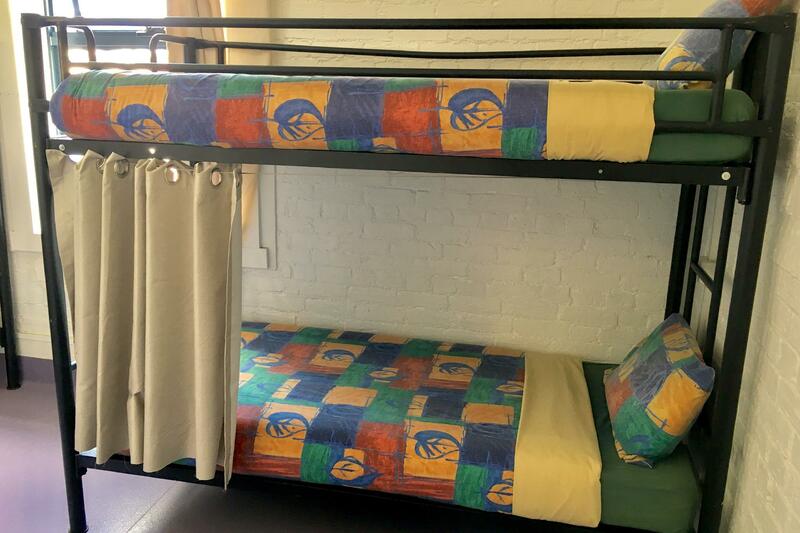 The hostel is easy to find and a short walk away from the Elizabeth Pier - around 15 mins walk. Sleep quality is good for us as we took the twin sharing private room, hot water shower is fine and there's a portable heater for us too thank god for that coz it was winter when we went. Kitchen has facilities to boil hot water and cook, but the hostel turns off the gas/electricity in the kitchen at night for safety purpose. If u need to wake up early to use the kitchen, say maybe 5am, u need to get the keys from the front counter to unlock. The front door is also locked and will only opens after 8am, for security reason. 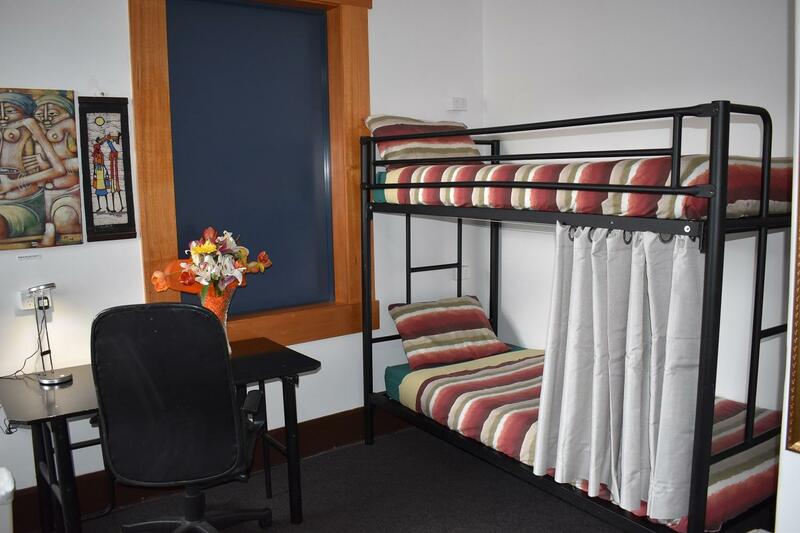 shettle bus can be easily found to take you from airport to this hostel. its decoration is cute and nice but the clean condition is just soso. 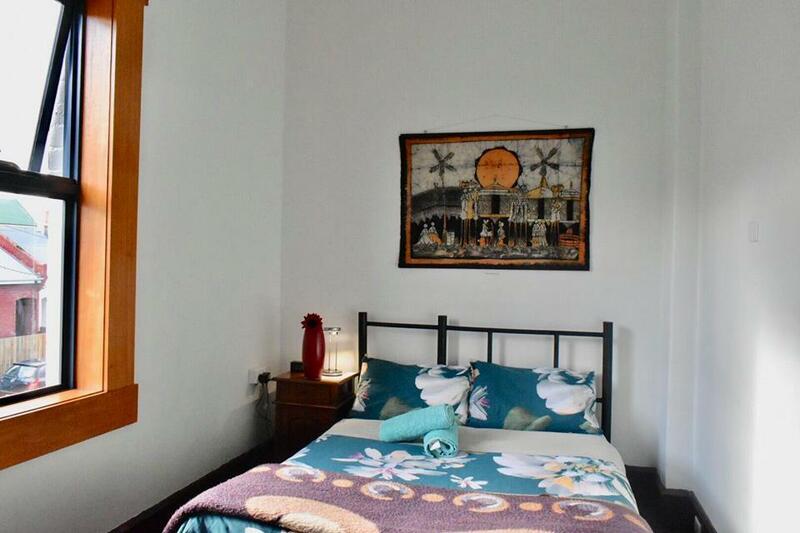 If you travel along, want a cheaper bed to stay and don't have high request in clean condition, this hostel will be a nice choice. It's walking distance to the city center. Tony, the owner/receptionist is very helpful and friendly. The hotel has a kitchen which you can use. There are no disk in the room, and the bed wasn't comfortable. Not fancy but good enough. First time I booked just for 3days but I can't stop staying there. finally I was stay for 7days. This hostel is like a grandma' home. I felt pretty comfortable there. 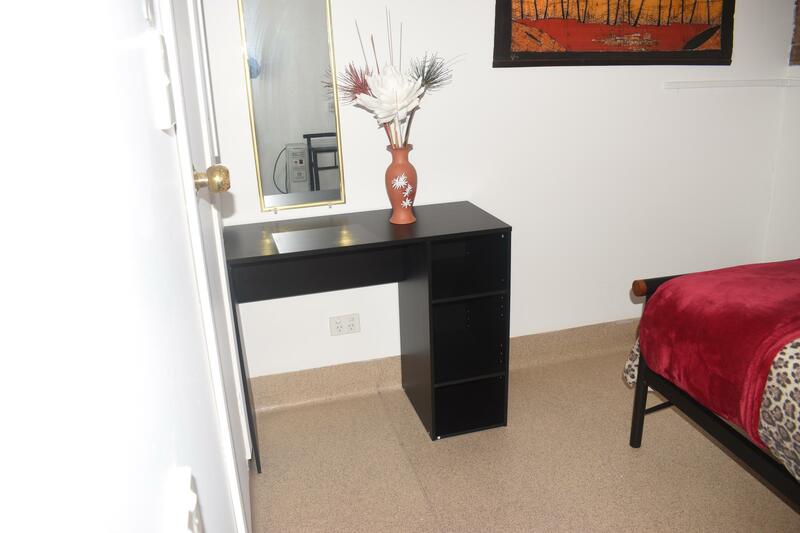 Clean, good location, plenty of toilets and shower room. It was worth what I paid! Was happy to stay here, Cleaner comes and takes care of the place everyday.